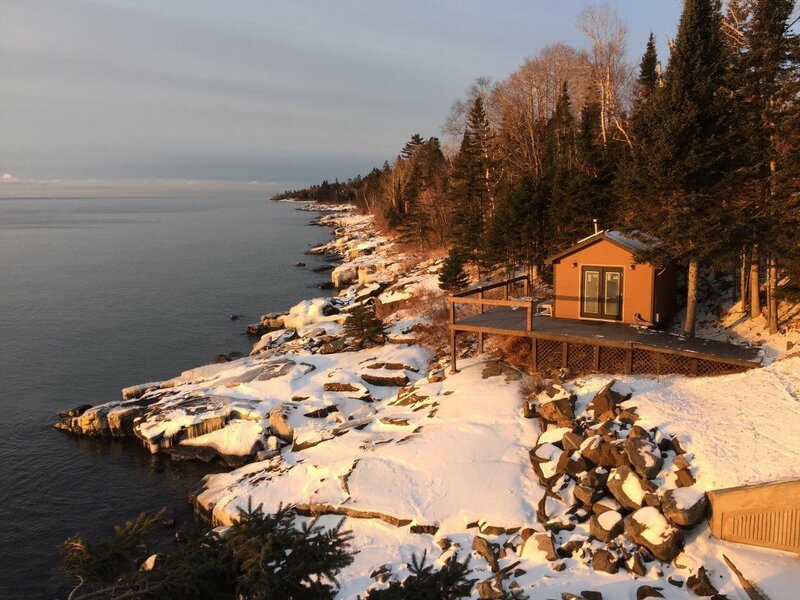 Along the shore of Lake Superior in Northern Minnesota, tucked within Balsam trees and anchored into granite bedrock, sits the nICE mug Research and Development Center. This is where many of the technical advancements of nICE mug were developed. The iconic shape. The shape of a nICE mug is the exact dimension of the natural freeze process. Thicker at the bottom. Curved on the inside. a 32 oz. jug of water sitting on a deck on a zero degree Minnesota winter night freezes with these dimensions. A nICE mug melts in the same proportion as it freezes. So this is why we made the mold with these dimensions. The top down freeze. 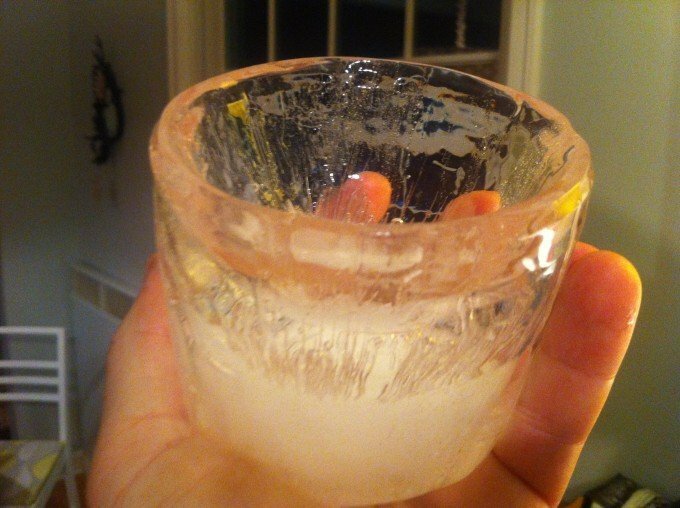 Testing and retesting how to make clear ice took us three years of intensive research. Cloudy air bubbles make for softer, more porous ice. Clear, hard ice lasts much longer. 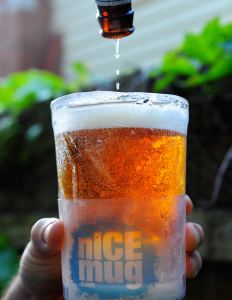 Steps from the nICE mug R&D Center, we harvested clear ice chunk samples from Lake Superior. We did extensive freeze and thaw analysis. We used this analysis to make clear nICE mugs. Long lasting in warm conditions. The nICE mug R&D Center is equipped with a state of the art authentic wood burning Finnish sauna. The sauna allows for technician collaborations and therapeutic recuperation. More importantly, the 180 degree f. sauna hot room is where countless nICE mugs are tested, in extreme heat conditions. To have nICE mug worthy of summertime deck partying we have tested them in extreme heat. A 36 minute old nICE mug from the sauna testing room. So, if you are a buyer or retailer looking to sell the soon to be copied cheaper knock off version of nICE mug, please take into consideration all the hard work and investment we made to develop our product. And if that isn’t enough, come to our research center and we’ll serve you a cold one. Cheers. Glenn, nICE mug founder.